Guy Opperman's Constituency Diary: Come on down to the People's Fair! I was delighted to meet and chat with Tynedale NCS (National Citizen Service) students in Prudhoe this week, who are in the process of planning for their People’s Fair. 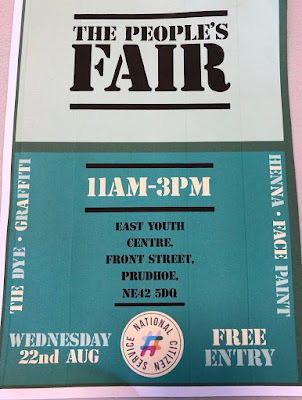 The Fair will take place tomorrow (Wednesday 22ndAugust) from 11am-3pm at the East Youth Centre in Prudhoe. 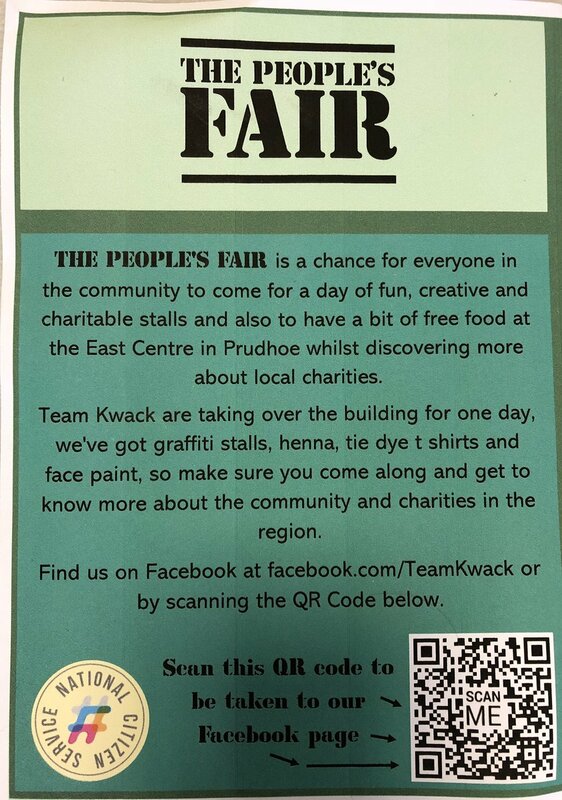 There will be lots going on, with a huge variety of stalls and some great local charities and causes being supported by the event, so do go along if you are free. 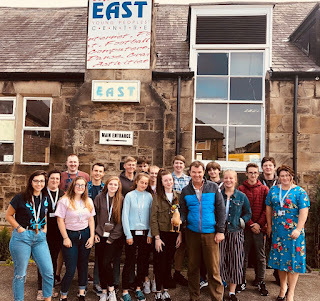 It was great to chat with the students, who are all clearly massive fans of NCS and the Northumberland County Council’s Youth Service. NCS is a brilliant and life-changing scheme that gives young people the chance to learn vital skills, gain confidence and meet new people. 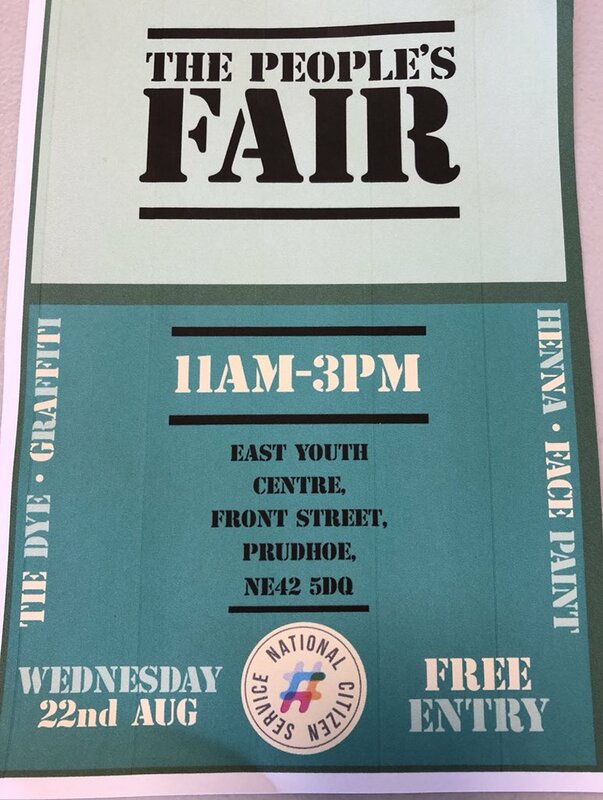 If you are 15-17 then I would definitely encourage you to find out more about the scheme, and I am sure the Tynedale students would too!